Are you ready for something new? 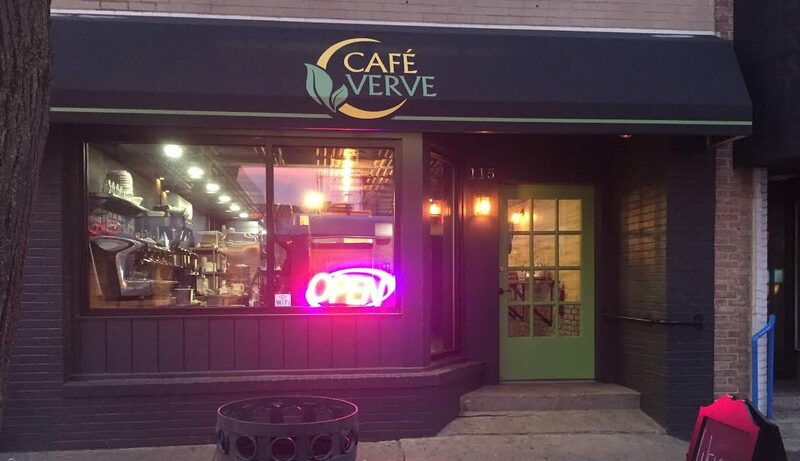 Café Verve, State College’s first vegan café is sure to fit the bill. Heather Jones, manager and part owner of Café Verve wants to take your taste buds on an adventure and introduce State College to vegan foods that are surprisingly delightful. Jones has spent the past year mapping out an innovative menu, taking a new approach on foods by including the ingredients agave syrup, chao cheese (that’s right cheese addicts there’s a place for you at Café Verve), chia seeds, hemp hearts and soy. These ingredients capture and amplify flavors that are salty, sweet and savory to hit the spot for all of your cravings guilt-free. Whether you’re looking for a nacho crunch, mouthwatering mac and cheese, gluten free or organic sugar products, the menu has you covered. People choose to become vegan for a wide variety of reasons, but no lifestyle change is required to enjoy the wide array of tasty foods that Café Verve offers. Try healthier variations on traditional foods like burgers and chick’n or turk’y sandwiches or embrace the spirit of adventure and order a SW Buddha Bowl. This fan-favorite includes a winning combination of juicy meatless crumbles, quinoa, avocado, corn, black beans, romaine, onions, salsa and sour cream that has catapulted it to the top of the favorite’s list. If you’re in the mood for something a little sweeter, try the smoothie bowl with toppings of your choice; it tastes like ice cream and puts acai bowls to shame with toppings of your choice. There is something for everyone on the menu whether you’re looking for breakfast, coffee, dessert, lunch or just a savory snack to grab and go. Regular food specials change frequently, so there’s always something new to try. Plus, the café’s earthy tones and wood walls create a calmingly refreshing environment to leave your food comfort zone and take the advice from Jones, “Just try it.” The café’s location also allows a conveniently short walk from either the Beaver Avenue or Fraser Street parking garages, the only adventure you need to think about is what’s on the menu. So what are you waiting for? 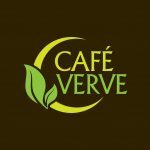 Head over to Café Verve and be sure to grab a rewards card before leaving: You’ll be back. Lexie Matinog is one of the three Downtown State College Improvement District Interns for the spring of 2017. She is currently majoring in journalism – digital print and minoring in business administration. 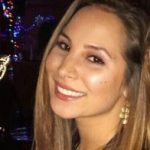 As a senior graduating in May, Lexie is looking forward to using her skills gained at the Downtown Improvement District to help further her in her communications career. Lexie’s favorite part about interning with the Downtown Improvement District is being able to take part in amplifying the downtown experience.